Durban University of Technology’s (DUT) Drama and Production Studies Department presents the Annual Dance Production, a season of contemporary dance entitled Boundaries. 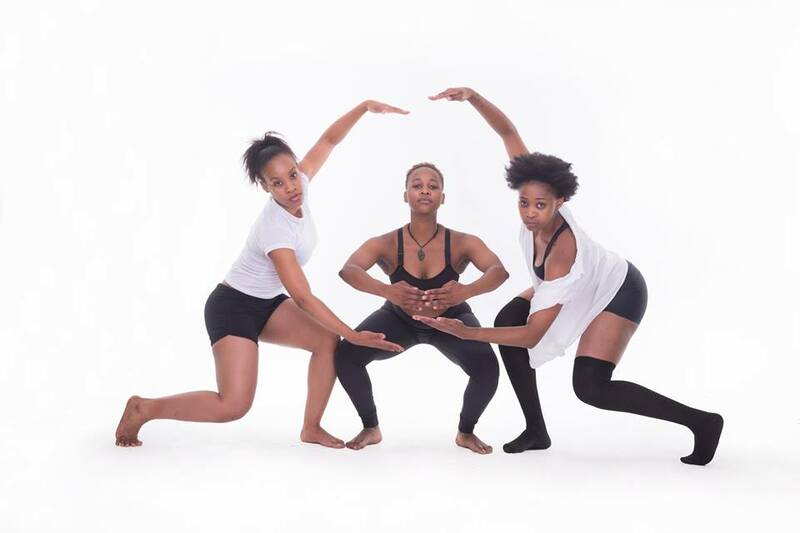 Boundaries involves all second-year and third-year Theatre Dance specialists and showcases new works by Durban based choreographers: Mdu Mtshali and Tshediso Kabulu. The dance pieces were titled Lets it go by Thando Mbanjwa; Eye in The Sky by Mdu Mtshali; HIV and LIVING workshopped by the students, and Act of Courage by Tshepiso Kabulu. I concur with Mdu Mtshali when he says the pieces address issues of high unemployment rates, inequality, land ownership and poverty. The audience had a night full of beautiful high kicks and back flips. I watched all four pieces, all different yet equally emotionally grapping. The pieces weaved poetry, music and movement. However it was the movement, the language of the body, and rhythm that spoke more volumes. The choreographers did a great job, the floor pattern work and the sharp eye in using body, space and the choice of music. At times you get lost in an individual dance because of the presence in their eyes. It was haunting. The pieces become a community. A community of pain and solution, a community of finding self and re-owning what belongs to self. The truth embedded in the HIV and Living dance piece envelops the heart. This choreography is a conceptional piece, focusing on living and accepting being HIV plus seeing young dancers pouring and celebrating the idea of living positively with HIV made me feel joyful. The sequences and duets in Eye in The Sky and Lets it go was something to hold on to which showed and explored the courage and the unfairness. Act of Courage is a poignant tale told through the dancers’ bodies, this piece dabs in the absurdity of a society, governmental system and the courage to hold on when you have nothing to hold on to. The lighting in Lets it go added to the mood. A blend of traditional dance and modern dance fused with movement. The frantic and frail movements pulsated to a variety of music from piano to up tempo and African groove rhythms.